Want to get android Pie 9.0 digital wellbeing feature in your Pixel, Pixel 2 XL, Pixel XL and Pixel 2 device? Here’s how to get android 9 Pie’s digital wellbeing beta on Pixel. To get digital wellbeing feature on Google Pixel, you must have a Pixel device running android 9 Pie. 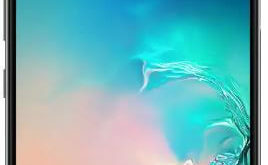 You’ll download and install android Pie 9 on Pixel device here. 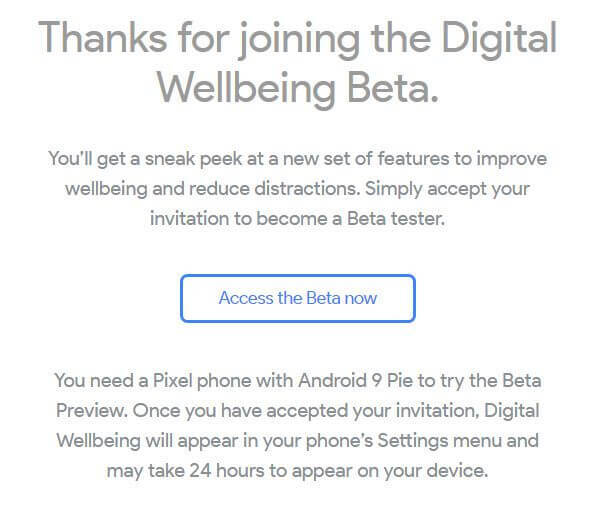 There are two ways to download and install digital wellbeing beta app for Pixel’s running android Pie 9.0 devices. One is sign up for android digital wellbeing beta page and another is download APK mirror. 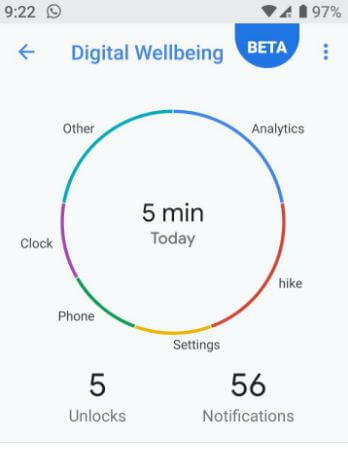 This android Pie digital wellbeing features includes app timer, dashboard, Wind down and Do not disturb mode. 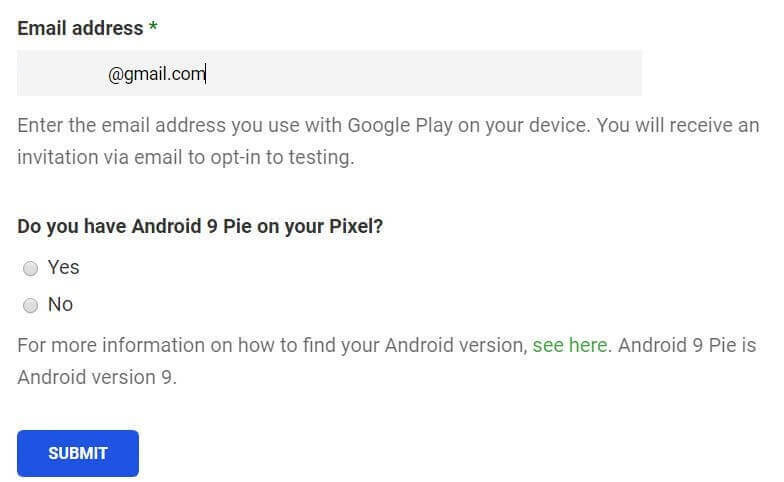 Check out below given step by step process to get android 9 Pie’s digital wellbeing beta on Pixel phones. Make sure you must have Google Pixel devices and updated to latest android 9 Pie OS. You can see Digital wellbeing beta app in your device play store. In Google I/O 2018 event introduced new digital wellbeing feature for android Pie 9.0 and other devices. Android 9 Pie Digital Wellbeing features. Top most useful Android Pie’s digital wellbeing feature is Dashboard. 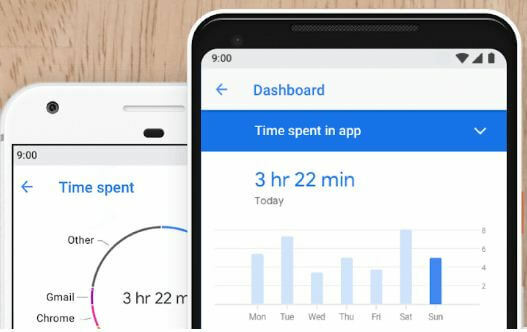 This android dashboard app is useful to how long you interact with your phone, select app & see time spend in individually apps, notification you get and more. Also individually check app time spent and app usage. 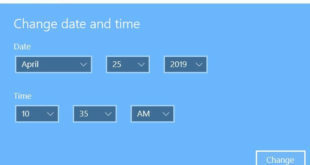 Also set app timer in android Pie 9.0 to limit app usage data. Shush gesture is another feature that automatically activate DND mode on your android 9 Pie. When activate Do not disturb mode in your android Pie, you can’t get any phone calls or messages. In android Pie DND mode exceptions, you can see starred contacts option, so you add important numbers for urgent situation. So you don’t miss add important phone calls or messages. Wind Down is the feature that helpful to change android Pie display schedule. This android 9 Pie Wind down mode reduce blue light and make your device screen to grayscale you set schedule. 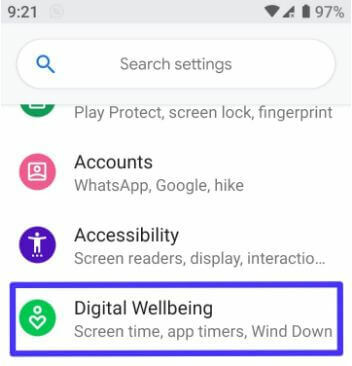 This is one of the most useful Android Pie Digital Wellbeing feature. And that’s all. We hope this makes it clear how to get android 9 Pie’s digital wellbeing beta on Pixel devices. If you have any kind or trouble, tell us in below comment box. Stay and connect with us for latest android Pie 9.0 updates.